Launched officially in 2014 Fastpass+ is Walt Disney World’s attraction reservation system. 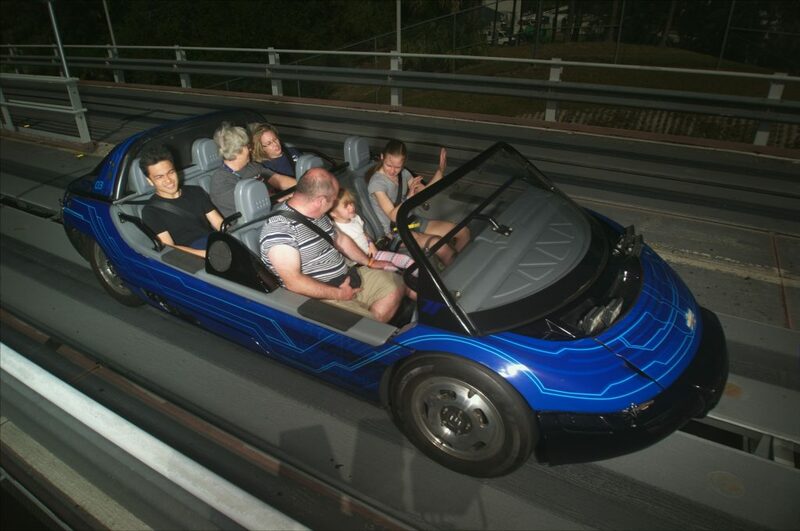 Fastpass+ allows you to book attractions in advance of your visit to Walt Disney World. Our Fastpass+ & MagicBands Guide has been updated for 2019 with all the latest information. Our Fastpass Guide will help you plan your vacation to Walt Disney World. Launched officially in 2014 Fastpass+ is Disney’s attraction reservation system. Fastpass+ allows you to book attractions in advance. Your reservation allows you to join a much shorter line so you can experience the ride quicker. It matters as if you don’t use Fastpass+ you will spend a more extended period in standby lines. In busy periods this will mean you will experience fewer attractions. Fastpass+ is free for all guests. Can I pay for extra Fastpass+? For the majority of guests, the answer to this question is no. However, there have been rumours that this will change eventually. Universal Orlando has charged for its Express Pass for many years. However, guests staying in Club Level or select Suites do now have the option of purchasing additional Fastpass Reservations. Guests must buy this option for a minimum of 3 days during their vacation. The cost of the extra three Fastpass reservations is $50 plus tax per guest per day. Fastpasses can be booked up to 90 days in advance. You are not allowed to repeat the same FastPass+ attraction during a single day. Also, there are no Fastpass Tiers, and you can book for more than one park. The promotion also includes preferred viewing locations for one nighttime spectacular a day. When can I book my Fastpass reservations? Guests who are staying at a Walt Disney World Resort(including Swan & Dolphin) can book 60 days in advance plus the number of days of their stay. Several other resorts including the Disney Springs Area Hotels now also receive the 60-day booking window. However, the majority of non-Disney Hotels don’t, and currently, this is only a time-limited benefit for 2019. Guests not staying at a select resort have a shorter 30-day reservation window. It is essential if you do not have access to the 60-day window you book your Fastpass reservations as soon as they become available. Many of the most popular attractions will already have limited availability. You can book online here or by downloading the My Disney Experience App. I’m going to book Space Mountain, Splash Mountain, Toy Story Mania & Soarin. It does not work like that, unfortunately. For a single theme park per day, you can make up to 3 FastPass+ selections in advance. Once you have used your first set of FastPass+ selections, you can make another FastPass+ choice. Assuming you have a park hopper ticket, this can now be at another theme park. You can continue booking one additional Fastpass until park close or they all have been distributed. Do keep checking as late availability does often occur. Can I always get a Fastpass for my favorite ride? No! The most popular rides do run out of Fastpass+ selections. On busy days the majority of Fastpass selections will run out late in the day. Resort guests do get an advantage by being able to book with a 60-day window. Guests who buy tickets on the day might find their only option is to join a standby line. I don’t have a Fastpass what should I do? For the most popular attractions do not expect one to become available later in the day. Joining the line at rope-drop, during parades & late evening often result in shorter standby waits. Your best opportunity is always on opening but make sure you arrive early & not on Extra Magic Hours days if you are not staying at a Disney Resort. 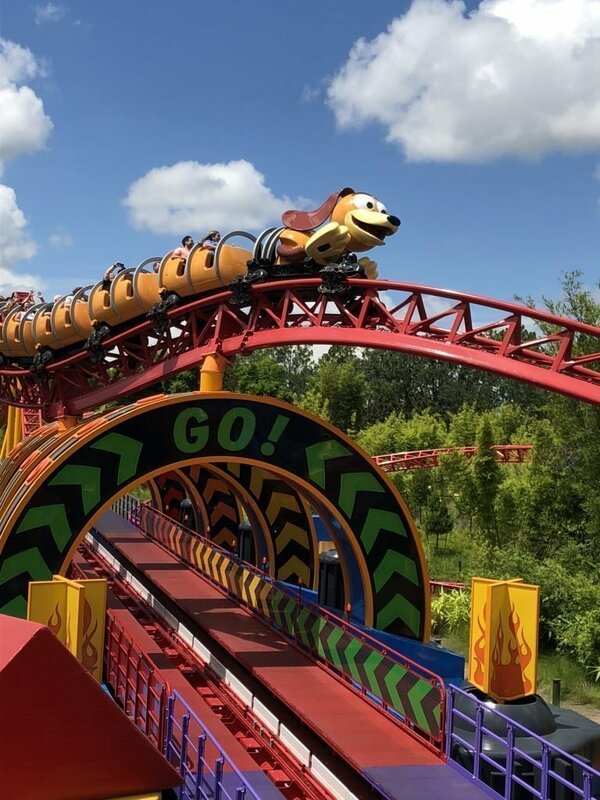 Our blog post on how we Beat the Crowds at the Magic Kingdom has useful tips on what to do on a hectic day. You can only prebook one Fastpass for either Navi River Journey or Flight of Passage. Do not expect to get an extra Fastpass later in the day for the other attraction. For more hints on getting on those big attractions at Pandora, we have created a Pandora guide with tips and tricks. You might be, but you won’t be doing it through Fastpass+ in 1 day. 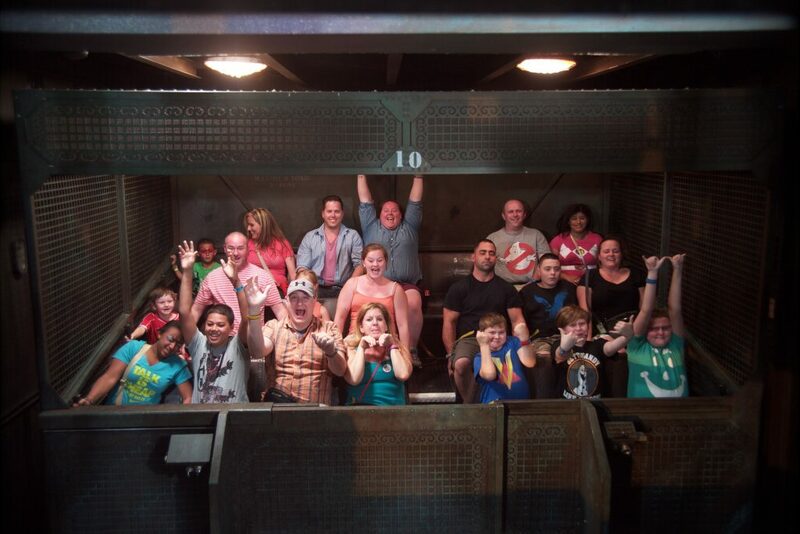 Epcot and Hollywood Studios have tiered their attractions. You can book 1 Group A ride & 2 Group B. At Epcot Soarin, Test Track, Illuminations, Character Spot & Frozen Ever After are all in group A. Once you have used your first selections, you can always try for another Fastpass. Alternatively, the options are the standby line or returning on another day. Big changes are coming to Hollywood Studios over the next few years. The first of these changes was the opening of Toy Story Land in 2018 which changed all the Hollywood Studios Fastpass Tiers. In 2019 we welcome several new attractions including a phased opening of Star Wars: Galaxy’s Edge. The Star Wars attractions surprisingly will not initially have Fastpass available but the other new attractions probably will. Our Guide to Hollywood Studios FastPass will keep you up to date with the current situation. A few minutes late you will be fine — more than that it will be at the Cast Members discretion. If you are going to be more than a few minutes late and it isn’t linked to a failure elsewhere, you should rebook. Should you have a Fastpass+ strategy for each park? It is a rubber band that goes on your wrist which contains Magic! Not quite but they are brilliant. MagicBands contain a whole host of information about your stay. A built-in Radio Frequency Identification Chip provides the technical stuff. They act as your park tickets, your room key, your room charge card, your Fastpasses are linked with them, they manage your dining reservations and your Disney Dining Plan. MagicBands pretty much they control your entire Walt Disney World Vacation. Anything else to know about MagicBands? 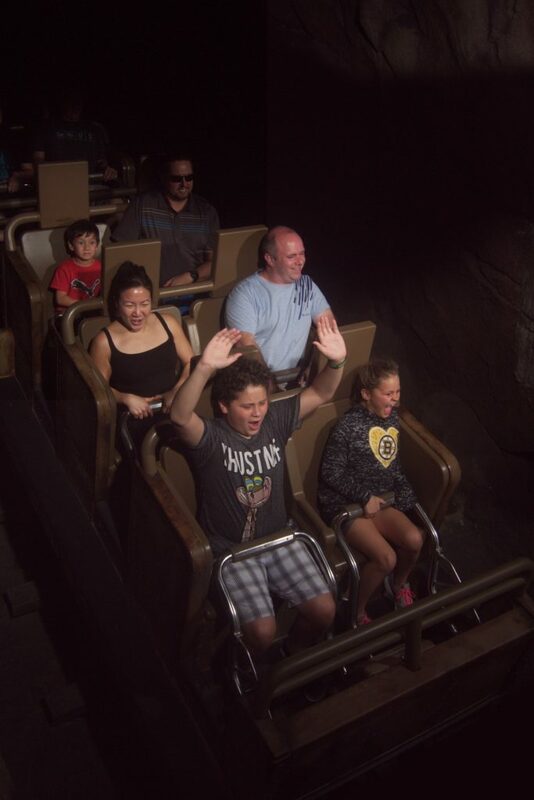 MagicBands do a lot more, and experiences are expanding all the time. Your ride photographs and videos are automatically linked to your MagicBand, and you can see them on the App later in the day. 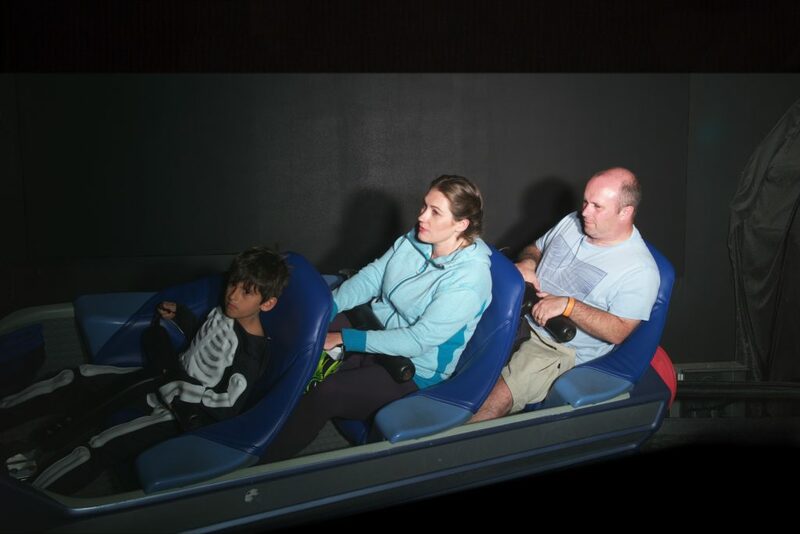 You take the ride, and the MagicBand does the rest. 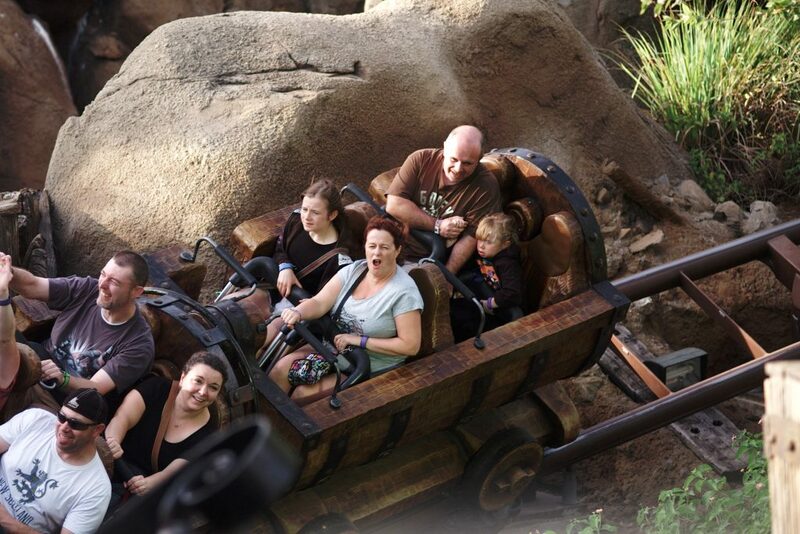 Your MagicBand has added new experiences to many attractions throughout the parks. We won’t discuss them here as it ruins the surprise. 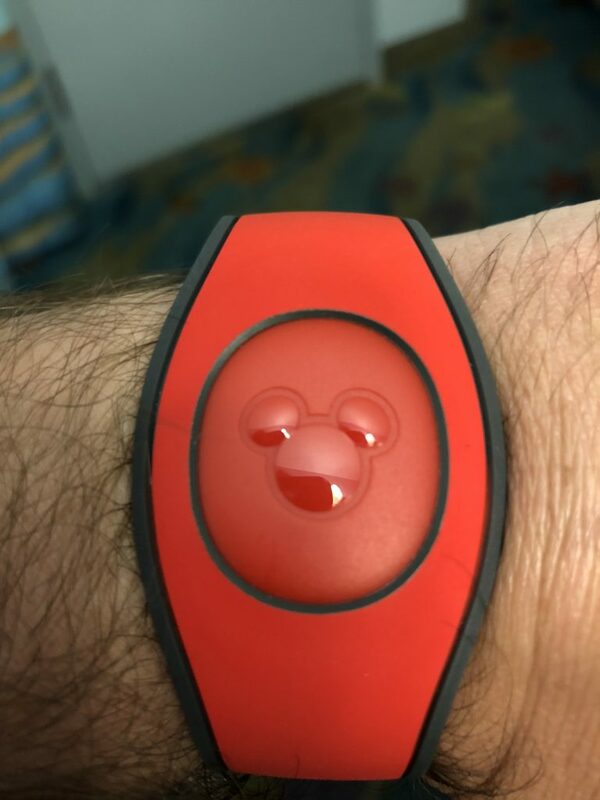 How do I get a MagicBand? If you are staying at a Disney Resort, you get them for free. In advance, you can pick your colour on the Disney website. These will be shipped to your home address in the US only or can be picked up at your resort reception. Other guests can buy a band in advance or at the parks. Not at all you can still use a traditional ticket for you park entry and Fastpass+ but you will miss out on the further interactions. 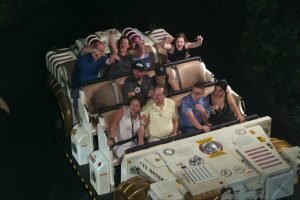 What is My Disney Experience? My Disney Experience is an app you can use while in the park to keep track of your plans, review your photographs and book further experiences. You can also access the services of My Disney Experience through the Walt Disney World website. My Disney Experience, MagicBands & Fastpass+ all enhance your experience while in Walt Disney World. 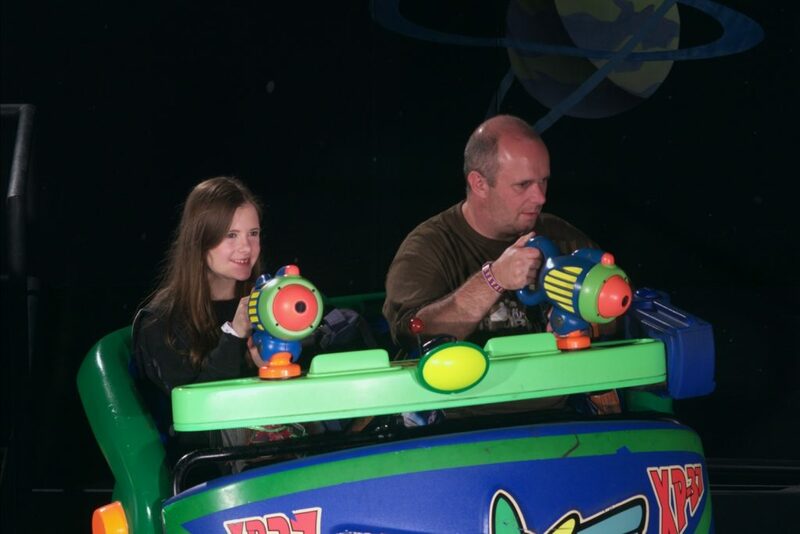 You can learn more about My Disney Experience in our dedicated guide. Not really but changes to Fastpass+ and MagicBands happen regularly. Fastpass+ tiers do change when new attractions open and close. We will update this guide when new chnages are announced. If you want to find out more about Disney World why not start at our Beginners Guide to Walt Disney World.